Greener Journeys, a coalition of the UK’s leading bus companies and other public transport supporters, today announced it has commissioned a report into the role of the bus in mobilising the UK workforce, facilitating retail spend and supporting regeneration programmes. The Greener Journeys report ‘Buses and Economic Growth’, which will be conducted by the Institute of Transport Studies at Leeds University, will consult with major employers and retailers, along with organisations such as The British Chambers of Commerce, British Retail Consortium, Federation of Small Businesses and others. Claire Haigh, Chief Executive of Greener Journeys, said the newly commissioned report ‘Buses and Economic Growth’ was crucial in showing the economic benefits of the bus. “Buses are the lifeblood of public transport in the UK. There were 4.6 billion bus journeys in England last year. This is an enormous number, but for too long, buses have been the unsung mode of transport,” said Claire Haigh. “National and local decision-makers need to recognise the potential of the bus to help stimulate economic growth and its vital role in the wider UK public transport network”. The challenge facing the industry comes at a time when there are cuts to both authorities’ revenue expenditure and public expenditure on concessionary fares, plus the 20% reduction in BSOG (Bus Service Operators Grant) for 2012-13. “For most people, the commute to work is about getting from the suburbs to the city centre or an office park, and the bus is in a unique position to help create access to jobs in the short term when the economy needs it most” she said. “For those not in employment, strong transport networks are vital in getting to job interviews and providing access to employment.” explained David Brown, Group Chief Executive of Go-Ahead, the UK bus and rail operator. “A 2008 study found that nearly half the jobless households did not have access to a car or van, and two out of five jobseekers cited the lack of transport as a barrier to getting a job. For these groups, the bus is vital to providing access to employment”. The findings of the report will be released in July 2012. 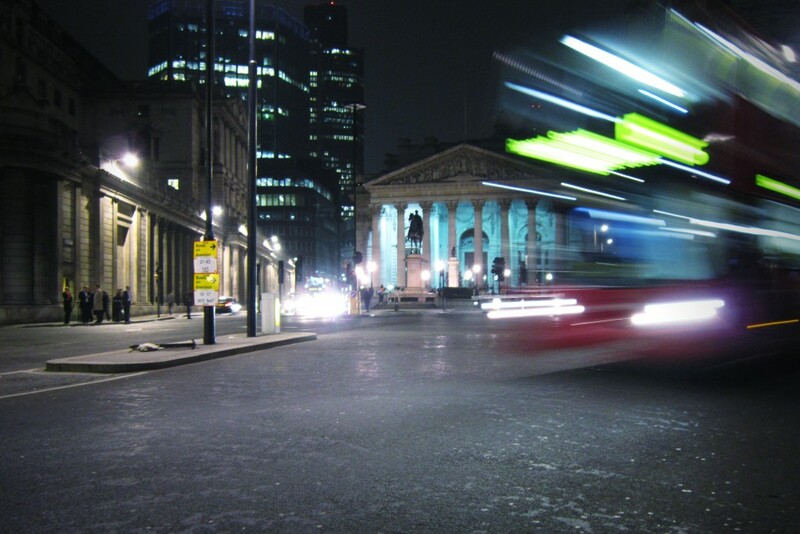 The Institute of Transport Studies at the University of Leeds will produce a report called ‘Buses and Economic Growth’. Head of the project is Professor Peter Mackie, leading academic in transport policy and economics. He has consulted on transport appraisal for the UK Government, the EU and for the OECD and International Transport Forum. Professor Mackie will consult a range of businesses, major employers and retailer throughout the UK including British Chambers of Commerce and the British Retail Consortium. Greener Journeys is a coalition of the UK’s leading bus companies and other key supporters committed to persuading people to get out of their cars and on to buses. The aim is to take one billion car journeys off the road by 2014, thereby reducing congestion on the roads and making a significant impact on the level of CO2 emissions. The campaign aims to do this by forging stronger partnerships between local authorities and operators, raising awareness of what modern bus travel has to offer and capitalising on people’s desire to reduce their carbon footprint. Greener Journeys members include Arriva, FirstGroup, Go-Ahead, National Express and Stagecoach. Other supporters include the Campaign for Better Transport, the Passenger Transport Executive Group, Transport for London, RAC Foundation, British Chambers of Commerce.